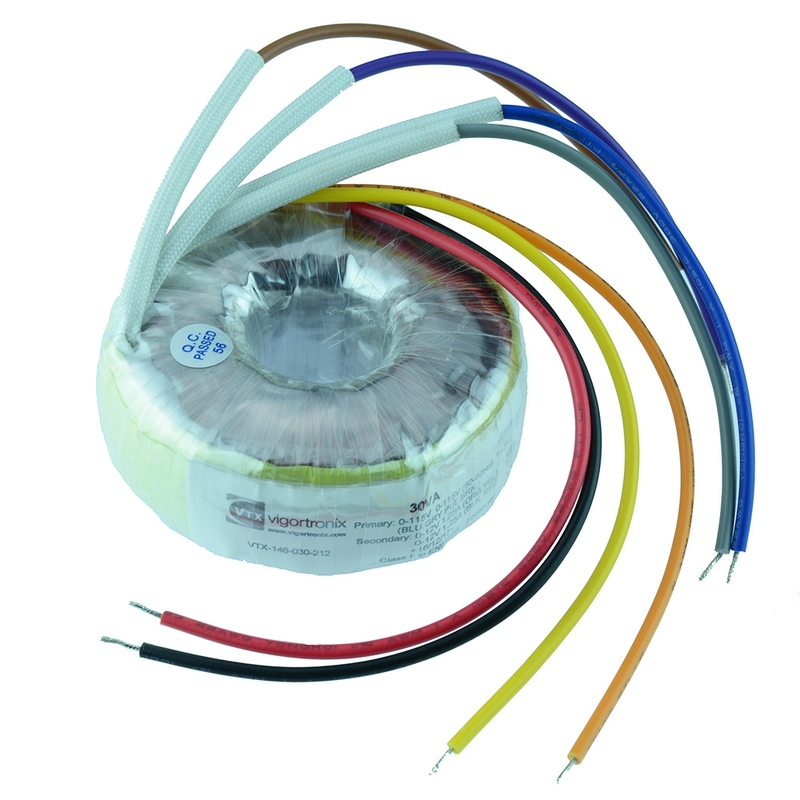 Range of transformers including power, toroidal, audio and pulse. 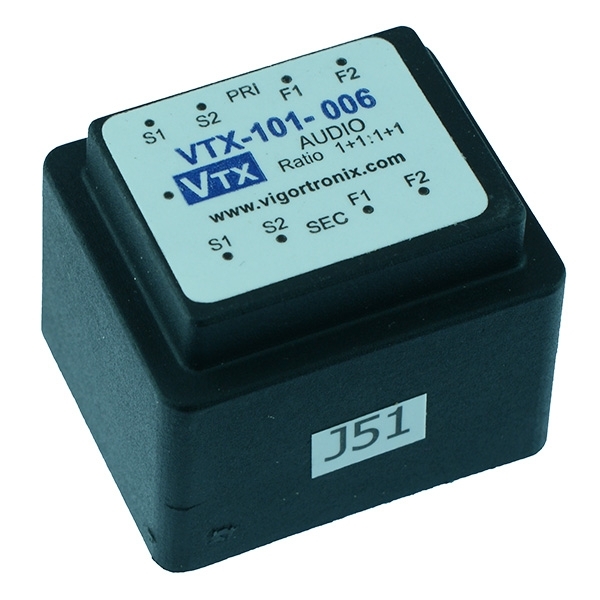 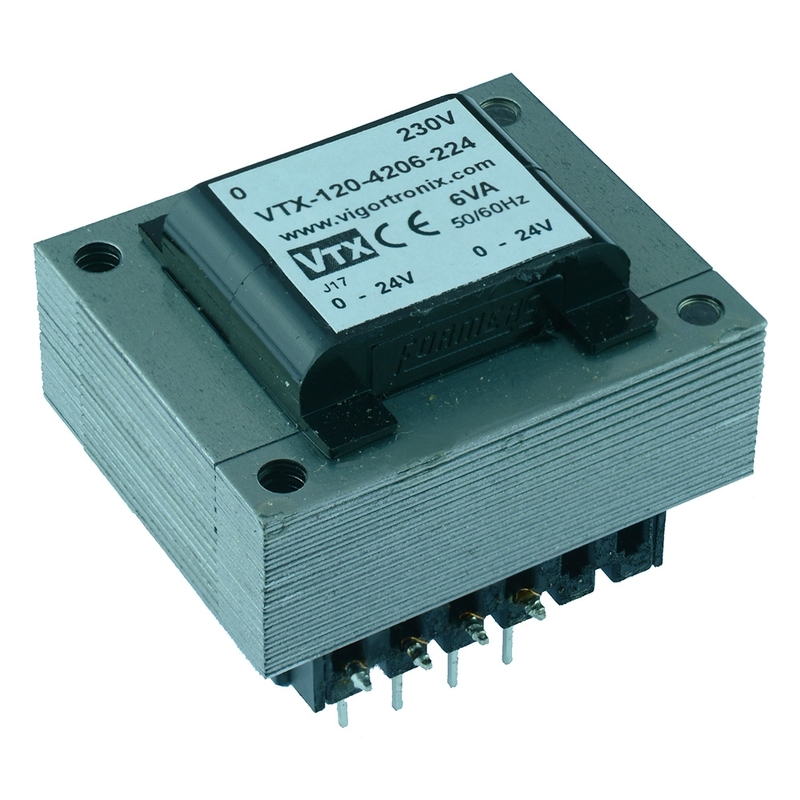 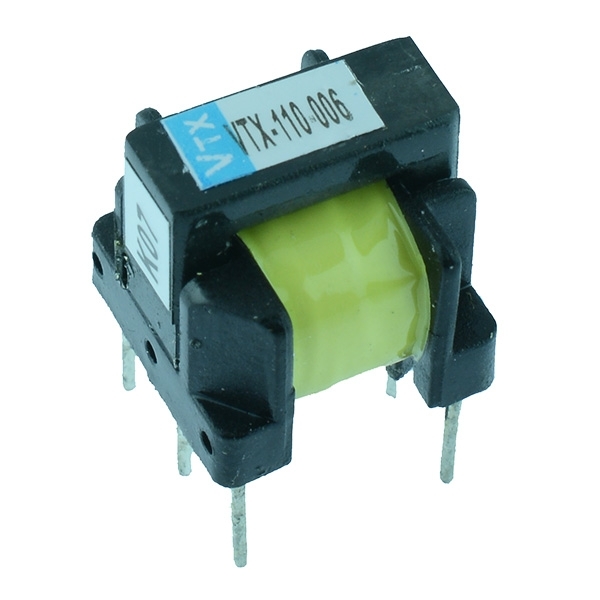 Available in a wide range of voltages and output currents. 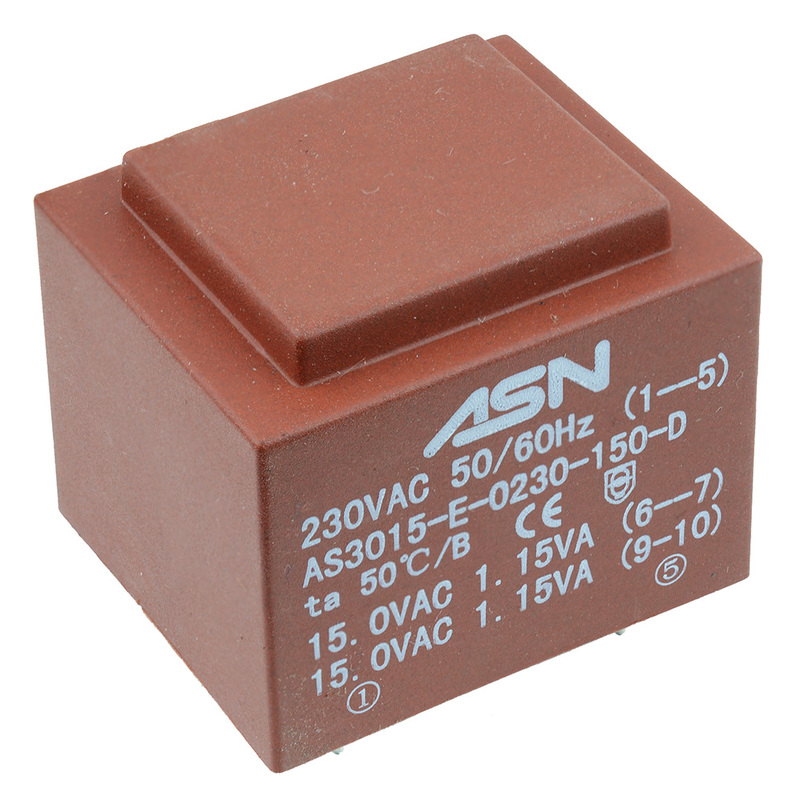 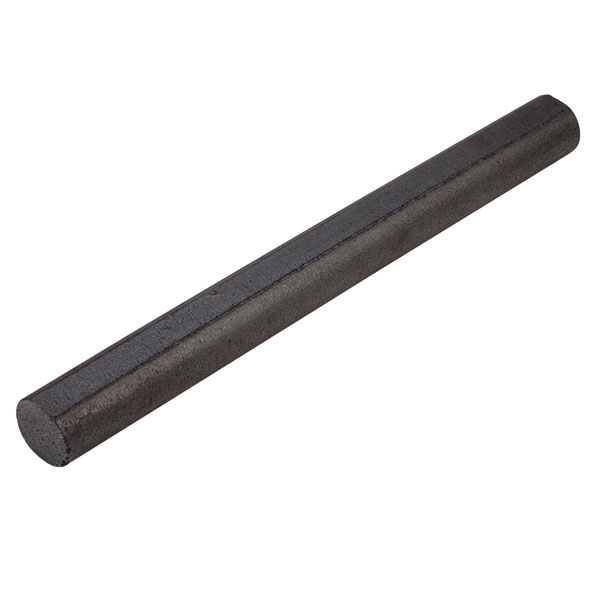 Sourced from leading manufacturers and meeting major approvals.